In a United States Securities and Exchange Commission filing this week, Activision Blizzard admitted that its recent restructuring exercise, which saw 800 workers lose their jobs, will be “costly, disruptive,” and may have unforeseen negative consequences. 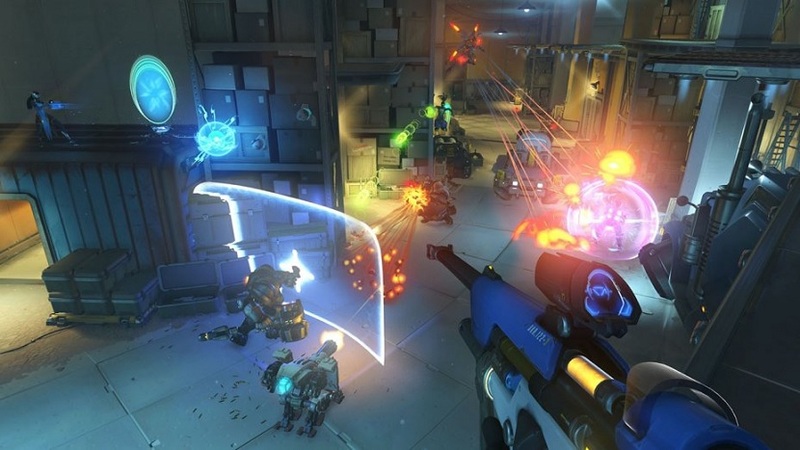 The filing reveals that while the company believes the layoffs will allow it to “provide better opportunities for talent,” the desired outcome is subject to “many estimates and assumptions.” Activision Blizzard further acknowledged that the move may impact employee morale and productivity, and its ability to attract and retain talent as the mass layoffs may drive highly-skilled workers away. “There can be no assurance that our business will be more efficient or effective than prior to implementation of the plan, or that additional restructuring plans will not be required or implemented in the future,” the company added. The latter part of the statement seems to hint that Activison Blizzard may undergo further layoffs. Interestingly, the SEC filing claims that Activision Blizzard heavily relies on third-party platforms, which “frequently” influence the company’s products and services. Activision Blizzard claims that Microsoft, Nintendo, and Sony sometimes cause “unanticipated delays” in the release of its products as well as increase in costs, which can negatively impact business.